Evening High School is an alternative educational program designed to provide students with learning experiences in order to complete their required course credits to graduate. According to the SPPS website, “Evening High School is designed to give students who are behind in credits for graduation the chance to make up those credits. Classes are offered at two sites: East Side Learning Hub @ Harding, 1526 Sixth St E, 55106 and Gordon Parks HS, 1212 University Ave W, 55104. Classes meet at Eastside Learning Hub@Harding from 3:00pm – 4:30pm and 4:35pm – 6:05pm. 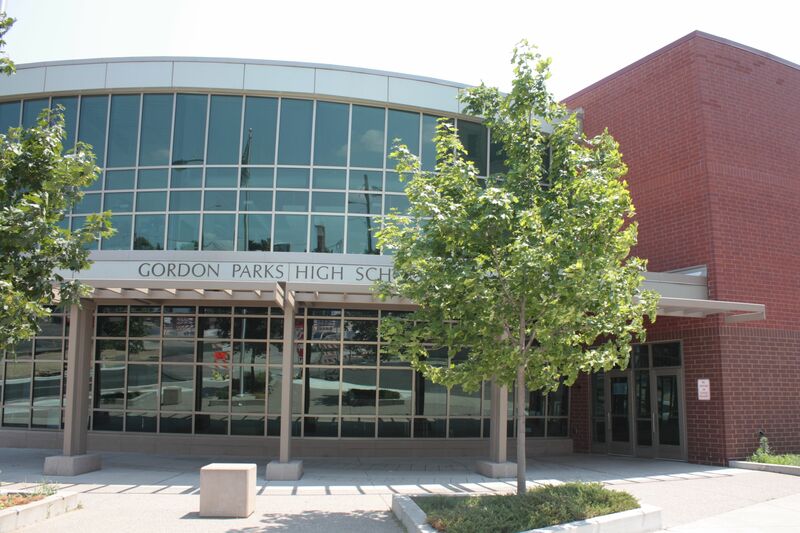 Classes at Gordon Parks HS are scheduled from 3:30pm – 5:00pm and 5:30pm – 7:00pm. EHS ( Evening High School) also provides a light snack between 5:00pm – 5:30pm. The classes are really easy and simple. The good thing is that you don’t have night school on Fridays. To be able to attend Evening high school you need to be 16 years old. For night school, you are only able to miss 2 days; if you miss more than 2 then you will be dropped from the class. Some of the classes you are able to take are: English, Math, Social Studies. For each class you take you earn 1 credit.